Thinking the movement Solange made over a year ago with her anthemic single, “Don’t Touch My Hair”, from her black girl magic album A Seat At The Table will stick, well clearly not. Having people touch a black woman’s hair without permission is one hell of a big deal and to have to explain that over and over again is an entirely annoying situation. The album which meant a lot to many of us at the time brought an important microaggression into the limelight, however this was clearly missed by a few. 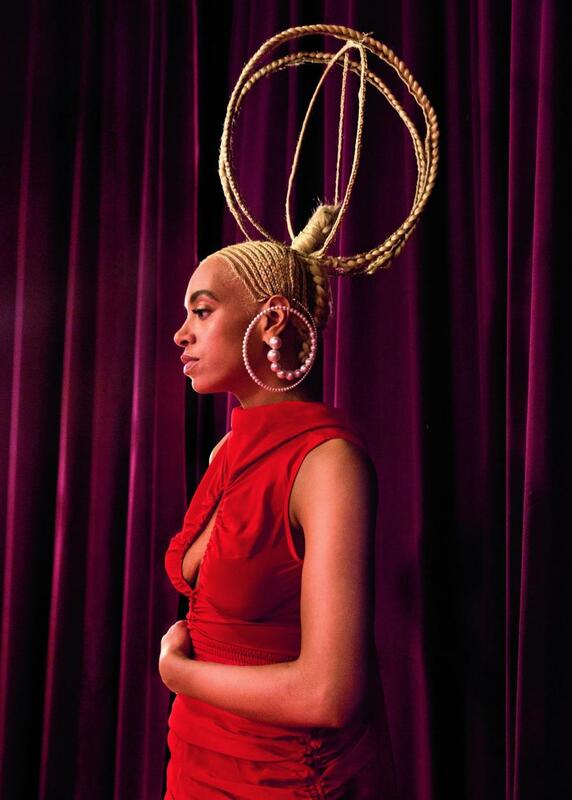 Here we are a year later, and London-based daily newspaper the Evening Standard, has been forced to apologise after they photoshopping Solange’s braid halo out of their latest magazine cover issue. Solange posted the full image on her personal Instagram page with the caption “dtmh (don’t touch my hair) @eveningstandardmagazine”. The Guardian reports that in a statement, the Standard said: “We were delighted to have the chance to interview the wonderful Solange Knowles and photograph her for this week’s edition of ES. Like the drama will stopp there; Angelica Jade Bastién, a black freelance journalist and Vulture staff writer brought on to write the interview, denounced it in a series of tweets. She wrote: “I am publicly disowning the Solange piece London Evening Standard published today. The entire piece was a fiasco despite my efforts. Sadly, it is very clear that white people in general need to do better in understanding what it means to touch, feel or dare to photoshop a black woman’s hair.